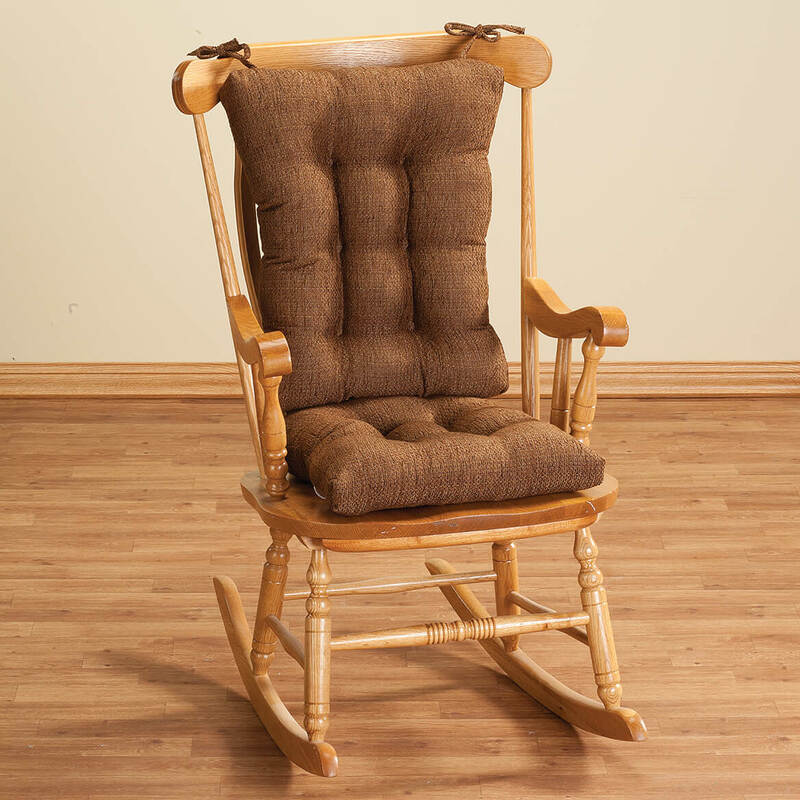 We had this antique glider rocker for so many years that we no longer are sure who purchased it or when. We knew that it was at least 80 years old. The cushions (original) were on their last leg and we began to look for replacements. We found the Miles Kimball line and it was shown on an exact rocker like ours. We took the chance that it would work and it was perfect. We have a new great grandchild due in November and we are giving the rocker and cushions to our oldest grandson for this child. Happy with purchase. Attractive, comfortable. I am giving this as a gift to my dad. I was skeptical when i ordered it, but it is the finest quality i have ever seen. Thank you very much! WE WERE VERY IMPRESSED AT THE QUALITY OF THIS PRODUCT AT THE REASONABLE PRICE. [...].WE WILL CONTINUE TO ORDER FROM M K FOR MOST OF OUR HOUSEHOLD NEEDS. I was leary if it would fit well on my oversized antique rocking chair but it works wonderfully and is surprising comfortable to boot! I would most likely purchase again. I have no complaints .The product is great. This cushion set is a perfect fit in my antique rocker. The old rocker looks new again! Just as described! I was a bit doubtful as to the backing fit for my antique rocker but the ties were sufficiently long. nice thick cushions. happy that it's American made. New Puppy chewed old one, bought two sets of yours! My dogs love resting in the rocking chair for naps, so they must be the most comfortable seat in the house! They last for years...unless your new puppy chews them up. That's why I bought two sets. Tan for summer and fall, green for spring and summer. I searched for rocker cushion sets, and this product was just what I wanted. It was sent quickly. 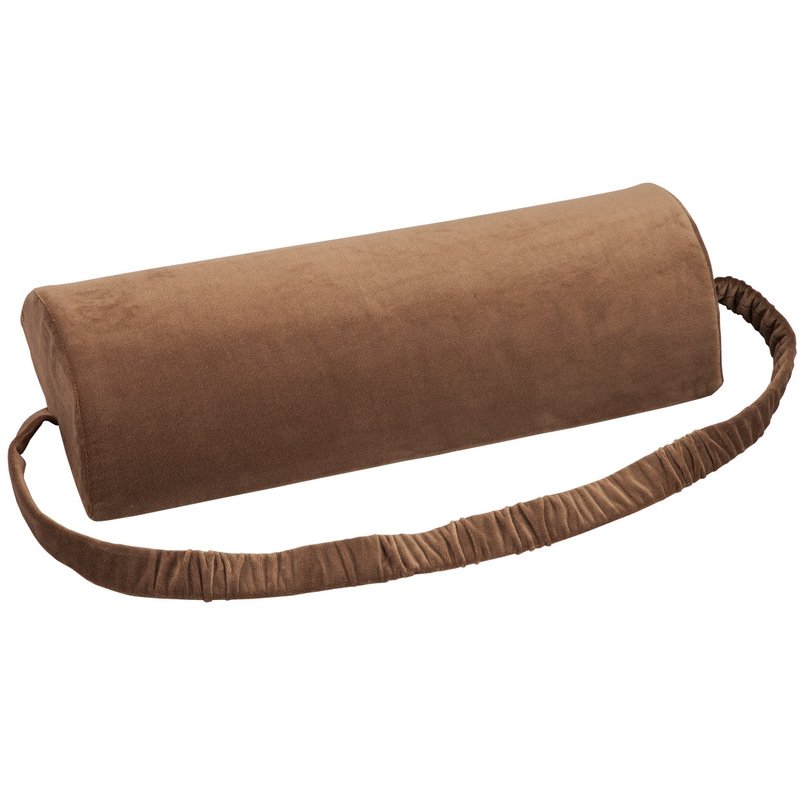 Twill ow rocker cushions are very nice. 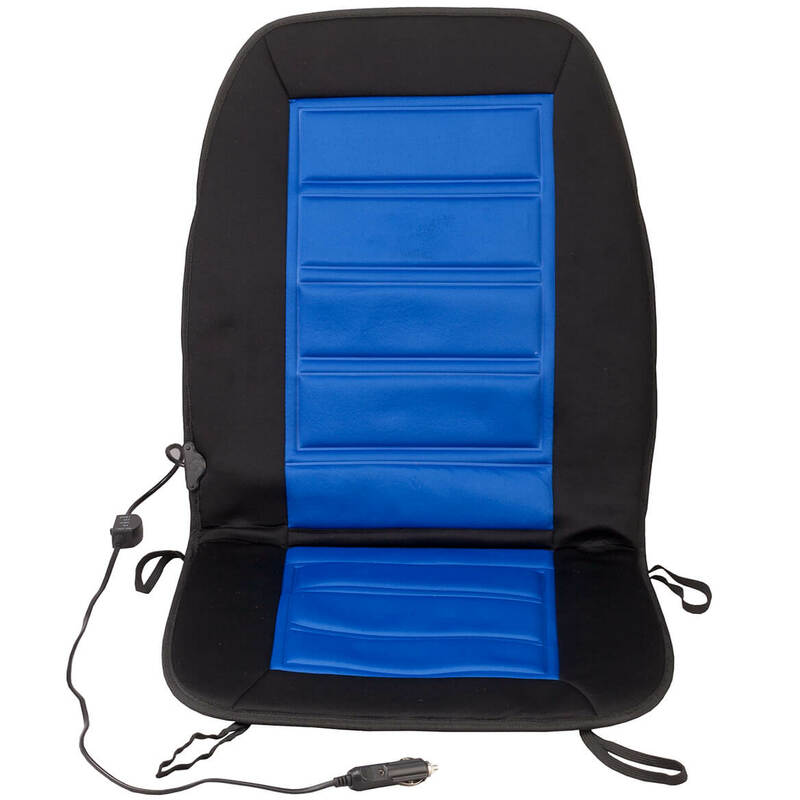 Use on rocker--really happy with purchase-thank you! 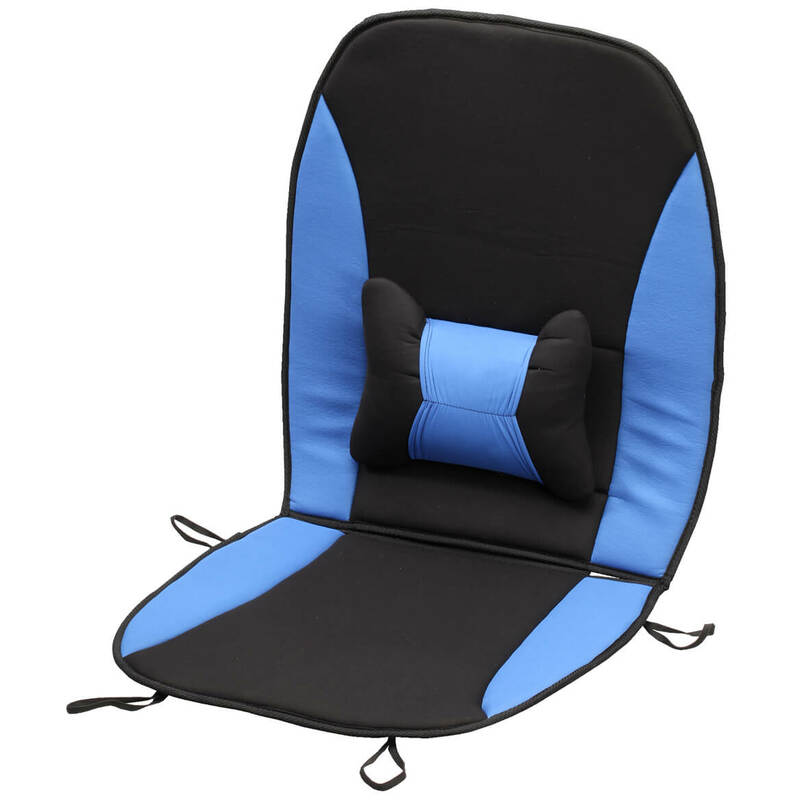 The material is nice and will last longer than a lot af other cushions I have tried.The seat cushion fits nicely but my chair is a little wider but it still looks good and is comfortable.I am totally satisfied. Recently bought an old rocker from an estate sale that had original cushions. 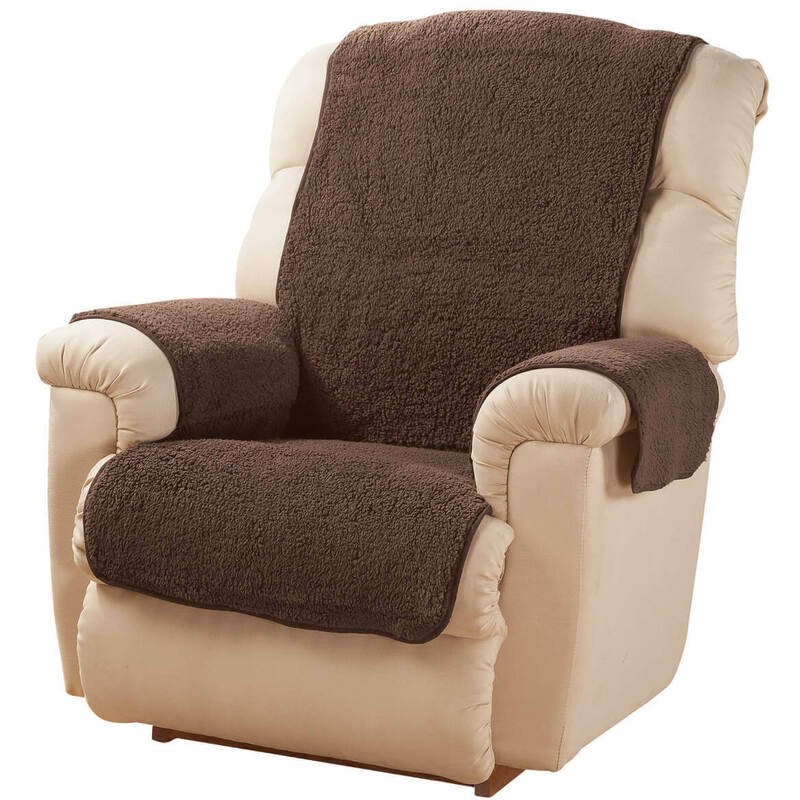 Replace with the Tyson Rocking Chair Cushion Set and very comfortable. Rocker was a custom-made rocker so the back cushion was not long enough. A small pillow will fix that. Thank you for the quick delivery!! looks great on my antique rockers. very comfortable/ can't get the cat off it. also her shedding hair doesn't show. YIPPEE. This cushion set is terrific! This cushion set was perfect for the large rocker.Extra cushy too.My newest grandbaby (#10) will get lots of time rocking,because anyone holding her won't have to squirm to get comfy. The set looks so nice in my rocking chair! We found cushions that work! We use them on a covered front porch. really liked them--but they needed to be a couple inches larger. If you ever get larger (especially the seat) please let me know. Don't tell the FBI that I removed them! 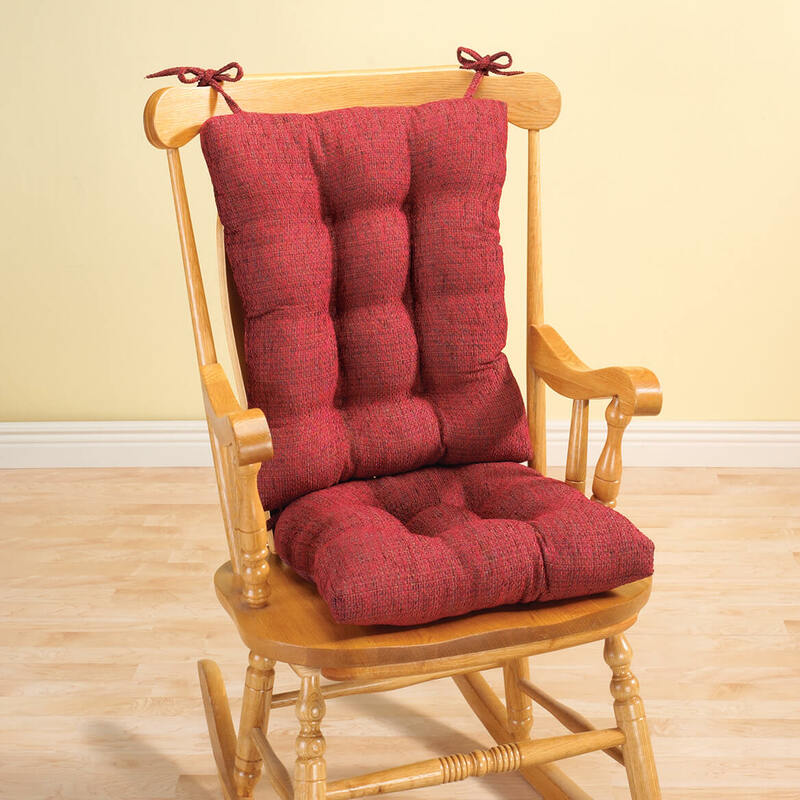 The deluxe rocking chair cushion set is just that - very plush and deluxe. The color is pefect, just as pictured. My only wish is that the back cushion was a bit taller as my chair has a very high back. Other than that, I am very happy with it. Even though I ordered the largest set, and the measurements seemed to be right it isn't quite big enough to fit. I will work something out so it doesn't show. The quality is good, now if I could only shrink my chair. I prefer a cushion that is less thick and without tufting. this is the closest that i could find to what i was looking for. 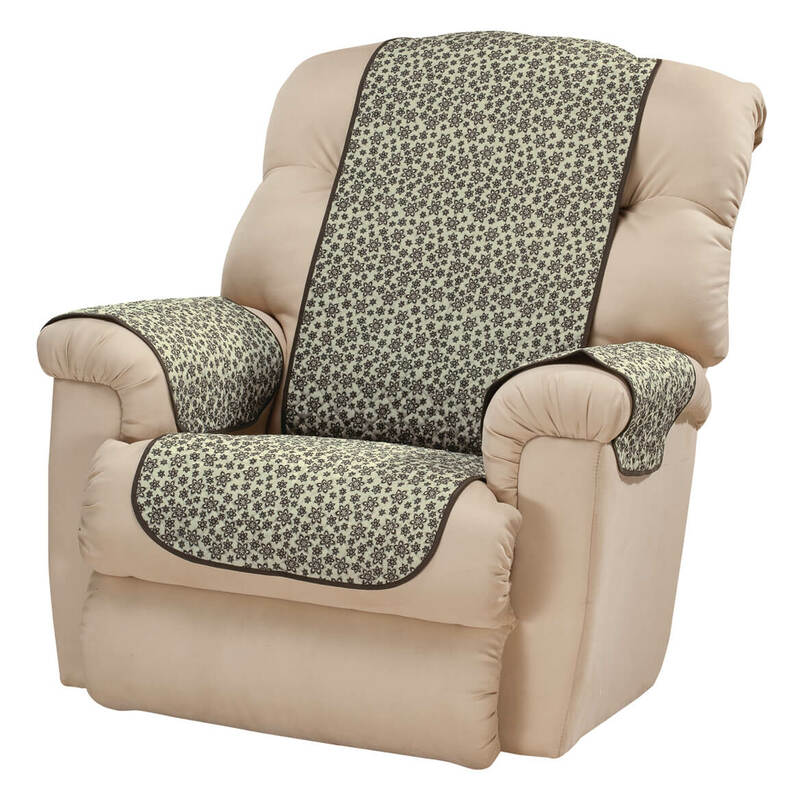 I bought this for my mother's glider rocker. She is in the nursing home and the cushions on her glider were worn and old. These are not as large as the others but they cover fairly well. The cushions looked nice, but the sizing didn't match what the catalog stated. They were too small. Had to send them back. The non-slip cushion worked fine at first, but quickly started slipping. No matter WHAT I've tried, it continues to slip right off. It really isn't as comfortable as it looks, and I regret wasting the money. The cushions are smaller than stated. 14.00 was taken from my return balance! I looked at the reviews, they were great. It was a good color and material looked sturdy. WAS NOT HAPPY WITH MATERIAL OF FIRST ONE i BOUGHT THROUGH ANOTHER VENDOR. HOPE THIS ONE IS TO MY LIKING & EXPECTATIONS. Making changes in one room and trying to color coordinate. Cushions appeared soft to sit on and had colors I desired. Liked the looks and needed a cushion for my office chair. The quality looked very good. Color and style what I was looking for. Look, quality and comfort as well as a friend said it was good. It looks to be exactly what I want, in the color I want, and at an affordable price. I have 2 rocking chairs on my front porch that are very hard to sit on, so I bought them for those chairs. They make sitting on them very comfortable. I needed replacement cushions for a rocker I purchased. 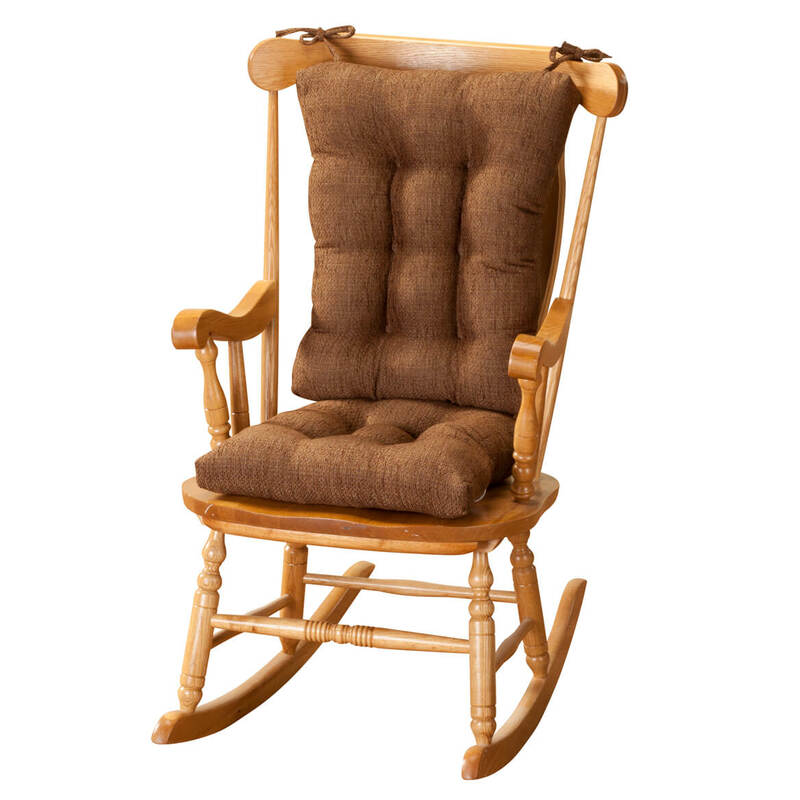 This is a replacement set for my rocker. After research, this is the best deal for the money. My glider rocker is 15 years old; the chair pads are very worn. This chair pad set is a perfect match to my ottoman. 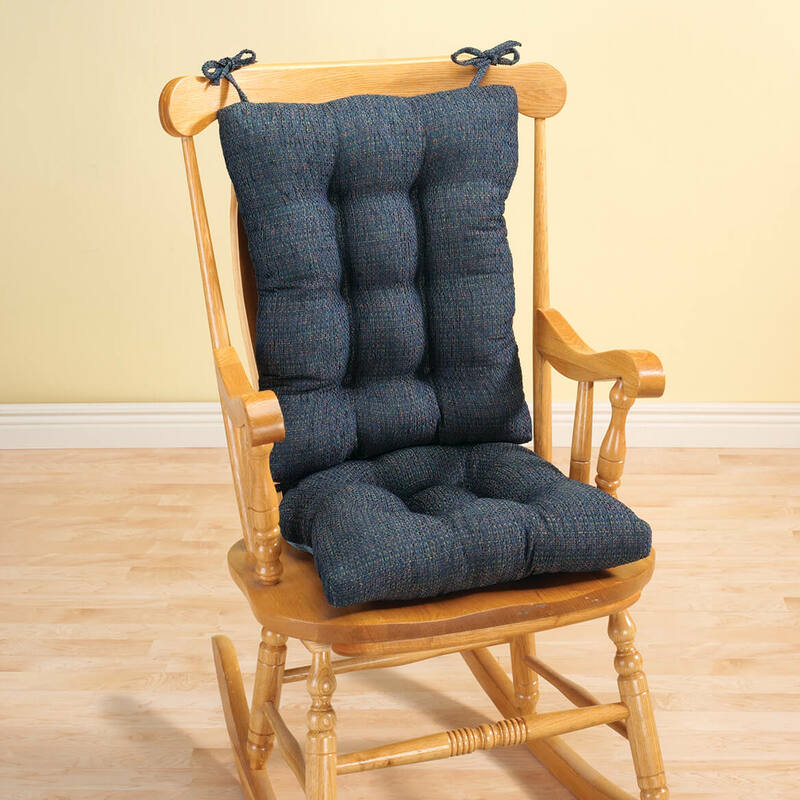 I purchased a rocking chair and wanted a cushion for it. Price and quality plus availability. I have been searching for these for some time and found it cost prohibitive. Classic rocker look..... no grandma style.